Deborah McCormick is the Executive Director of SCAPE Public Art in Christchurch. Under her directorship SCAPE Public Art has produced and commissioned more than 200 new temporary public artworks, and overseen the gifting programme of 12 permanent artworks. These include STAY by Antony Gormley, Fanfare by Neil Dawson, Nucleus by Phil Price, Flour Power by Regan Gentry and Passing Time by Anton Parsons. Deborah has managed SCAPE Public Art from its inception and the development of public artworks and exhibitions by a wide range of leading New Zealand and international artists. Emma Bugden has held key roles including Senior Curator at The Dowse Art Museum, Director of The Physics Room in Christchurch, Director of ARTSPACE, Curatorial Director at Te Tuhi Centre for the Arts, and Curator, City Gallery Wellington. Originally trained as an artist, she has worked as a curator for both independent spaces and public art museums, holding key leadership roles within the sector. She has worked with over 100 artists to realise ambitious and challenging exhibitions that have toured New Zealand. Bugden has a reputation as a fierce artist advocate with a passionate belief in the power of art to transform and enrich communities. Anna Colthart is the Financial and Fundraising Controller for SCAPE Public Art, responsible for managing all aspects of SCAPE’s financial and fundraising administration. Anna has run her own tourism business and held a number of challenging accounting and financial control roles in New Zealand, Ireland and Britain. Carolyne Grant is the Philanthropy & Communications Manager of SCAPE Public Art joining the team to lead the SCAPE 8 Biennial marketing and communications campaign in 2015 and the transition to annual Seasons that followed. 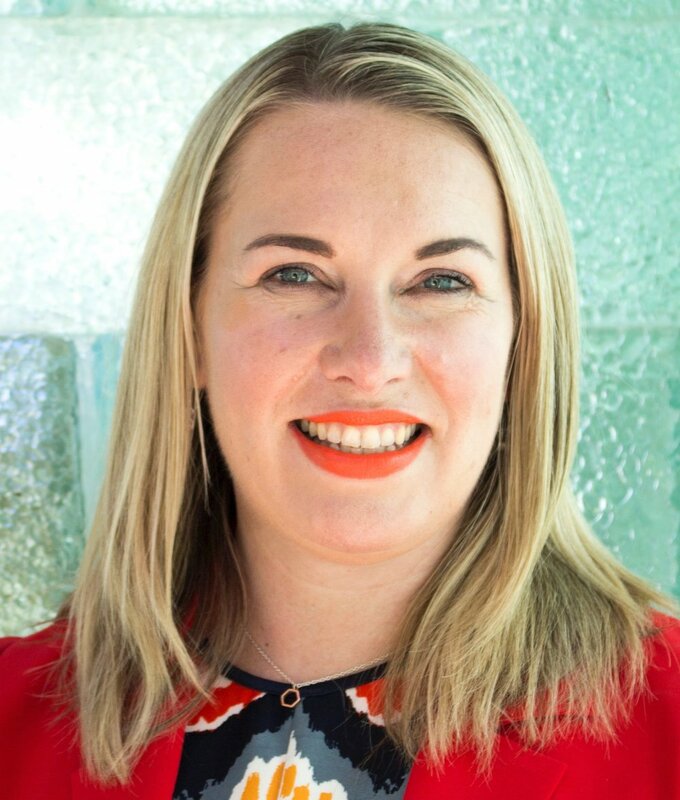 Carolyne brings extensive brand management experience from roles both in the UK and NZ and expertise in consulting with business across strategic planning, governance and corporate sponsorship. Jade Cavalcante is an Event Coordinator, Designer and IT assistant at SCAPE Public Art, responsible for event management, design of signage, catalogue, media, and systems support duties. Josie Whelan is the Education & Community Engagement Manager for SCAPE Public Art. Josie has been inspiring students to learn and create in an educative capacity since 1999. Her work involves delivering a year-round education programme, encompassing SCAPE’s works of public art.